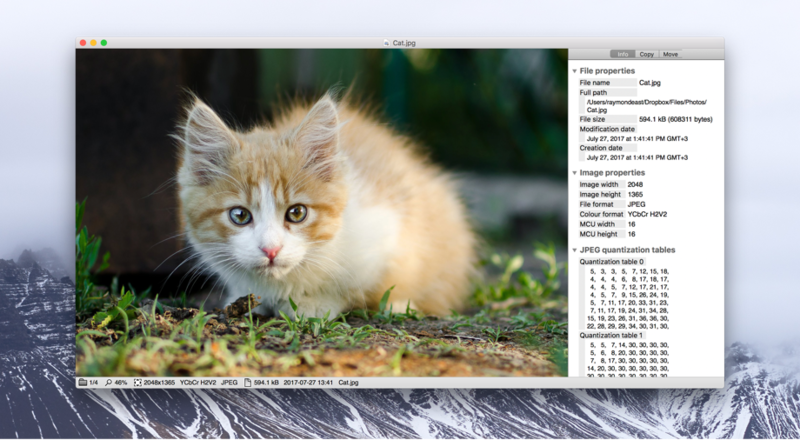 Xee is an streamlined and convenient image viewer and browser. It’s similar to macOS's Preview.app, but lets you easily browse the entire contents of folders and archives, move and copy image files quickly, and supports many more image formats. 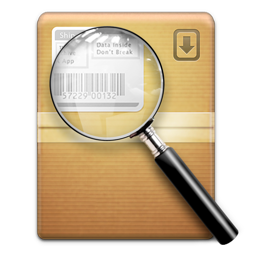 View contents in archives and folders, faster and easier, without extracting them. When your native Preview refuses to display images because of an “unsupported file format”, use Xee for the job. You’re not only having better view of all your files, but better management also. 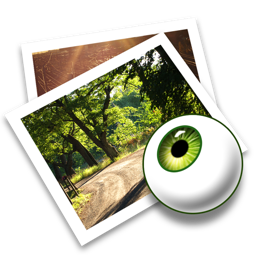 Organize your image gallery in minutes. 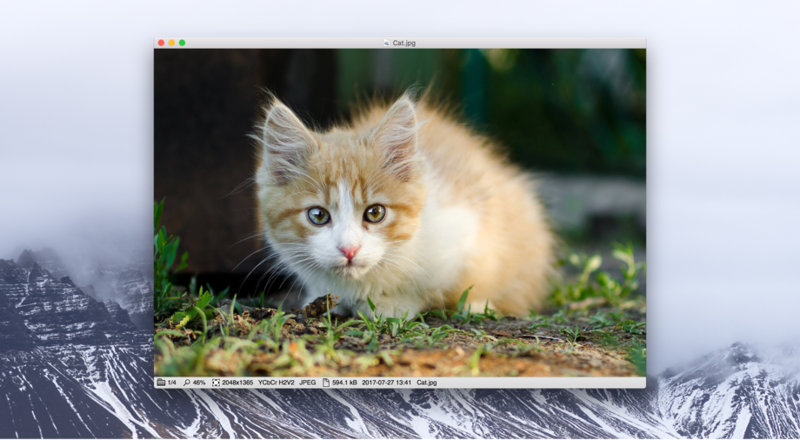 Xee is an Mac image viewer we always wanted and never had. It’s sleek, it’s fast, and it works with all types of images. 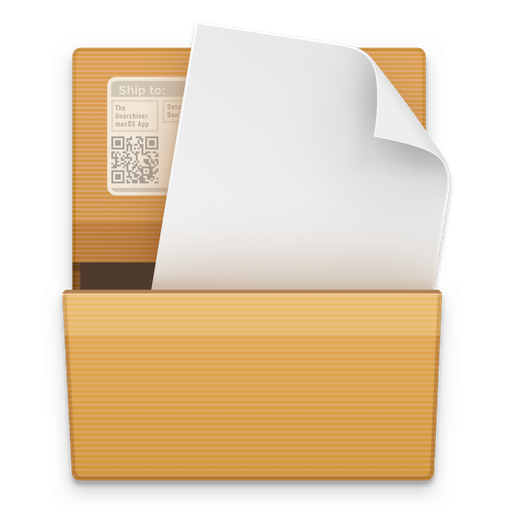 The hugely popular unarchiving app for macOS. 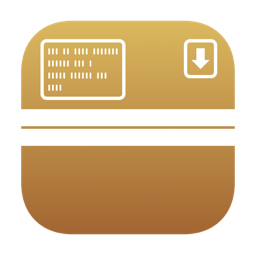 Handle archives on the iPhone and iPad. 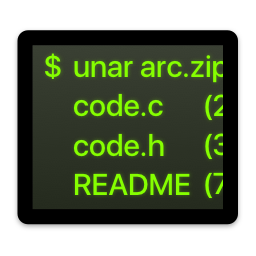 Use Unarchiver’s code on other OSes with command line.